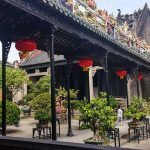 Get away from Guangzhou’s urbanized districts and explore the city’s past in this exciting one-day Guangzhou shore excursion. 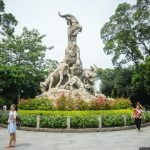 The itinerary covers most of the historical highlights in this city including Yeuxiu Park, Nanyue King Tomb, Sun Yat Sen Memorial, Chen Chen Academy, and Litchi Bay. 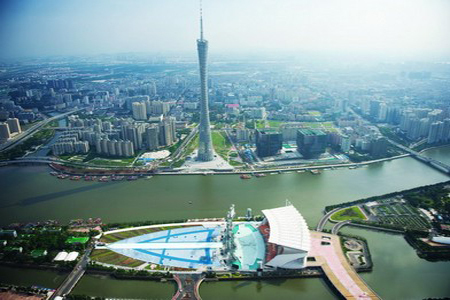 If your cruise docks in Guangzhou for the night, please tell us to arrange for additional evening activities. 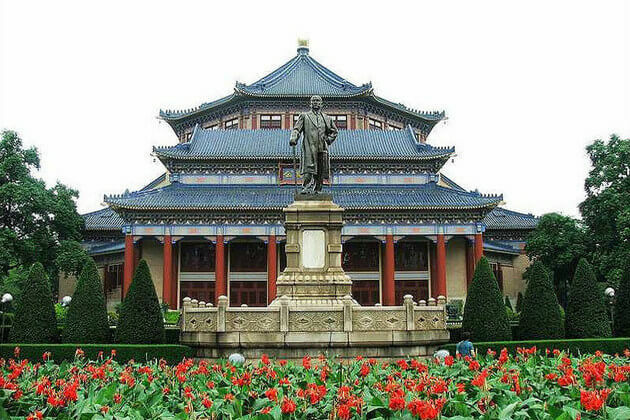 Travel to the Yuexiu Park in a comfortable air-conditioned vehicle from Guangzhou Port with your private guide and driver. 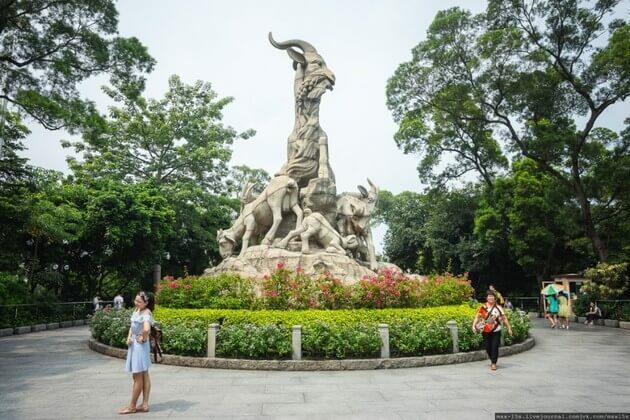 As the largest park in downtown Guangzhou, Yuexiu covers a total of 214 acres with three artificial lakes, seven hills of Yuexiu Mountain and numerous cultural relics. 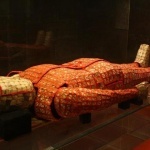 Next, visit Nanyue King Tomb, where the King of Southern China was buried more than two thousand years ago. 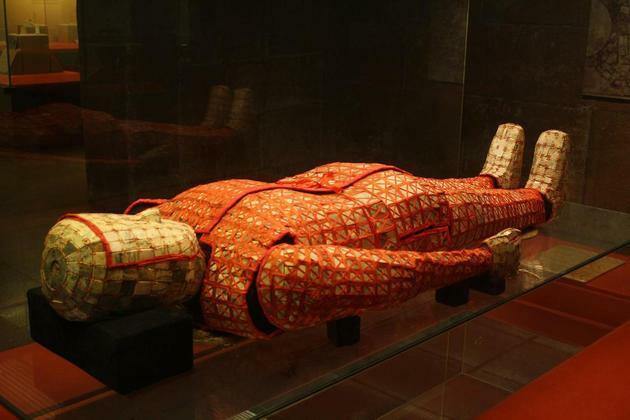 The tomb had remained undiscovered and totally untouched until 1983, and up until now, it’s considered one of the greatest archaeological sites in the country. After lunch, continue on to Sun Yat Sen Memorial Hall. 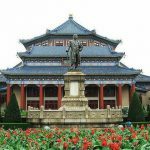 Constructed between 1929 and 1931, the hall honors the father of the Republic of China (Taiwan) with a collection of his photos and letters from on display. 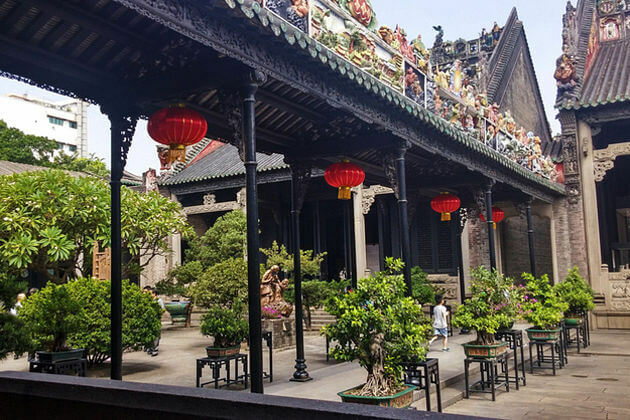 Stop at Chen Clan Academy, or better known as Ancestral Temple of Chen Family, where you’ll see an extensive collection of wood, stone, brick carving, and metalwork, plus countless beautiful carvings on columns, ceiling beams, and walls. The last stop of the day is Litchi Bay. With its history dating back to 196 BC, it was used to grow fruits for the Emperor and foreign diplomats only. As the sun begins to set, head back to the port in good time for your cruise departure. Trip ends.